It's that time again...I've been shopping in Primark. 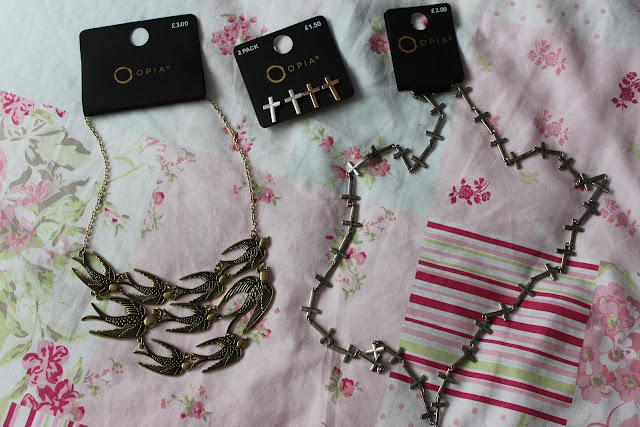 I know a trip to Primark is always full of bargains but I really think this shop was particularly good for what I got. 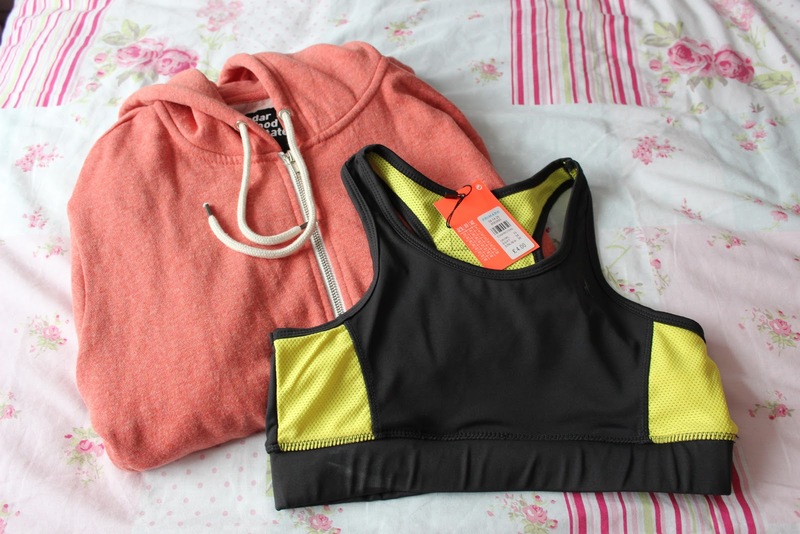 I've been wanting one of their American Apparel dupe hoodies for a while now and I decided to purchase this men's one as I loved the coral colour and I prefer the baggier fit. This was a bargain at £10 when they're usually more. 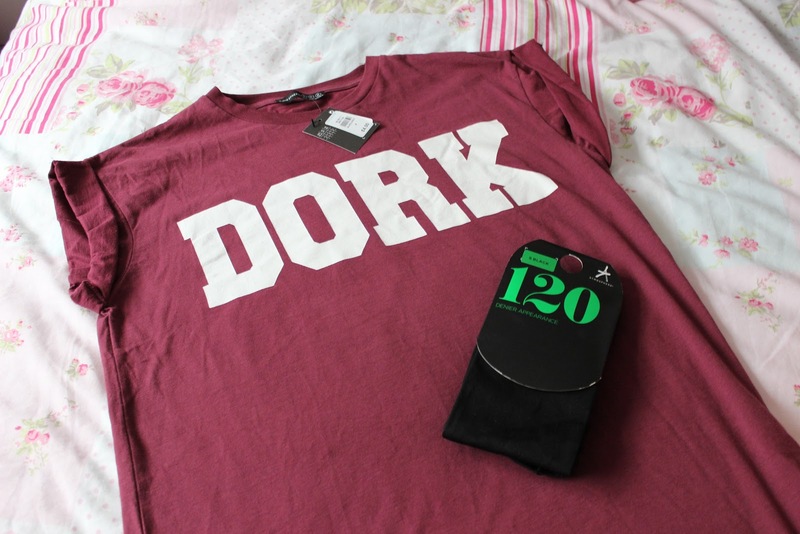 I'm so pleased I found this Topshop dupe of the Dork t-shirt at a fraction of the price. It was only £4 and the quality is pretty good. I love wearing my Topshop Geek t-shirt so this has added to my collection. 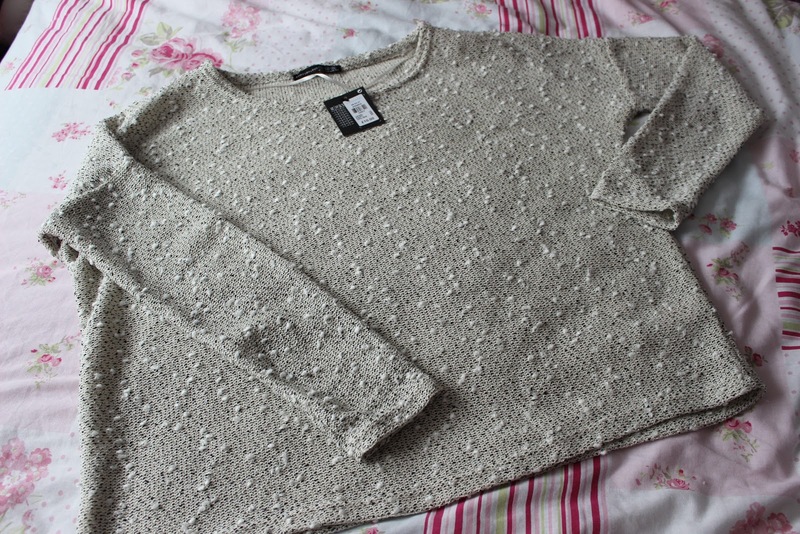 The jumper has to be my favourite part of the haul. I think it's amazing quality and really unusual for £10 from Primark. I can't wait to wear this and show you in an outfit post. I think the detailing is lovely. I hope you enjoyed my latest haul and if you want to see the items in more detail and me talking about them, click HERE to see my video or find it below. 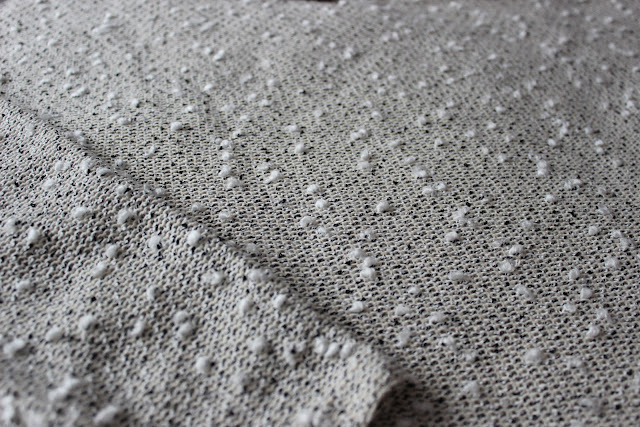 The speckled jumper is gorgeous! !